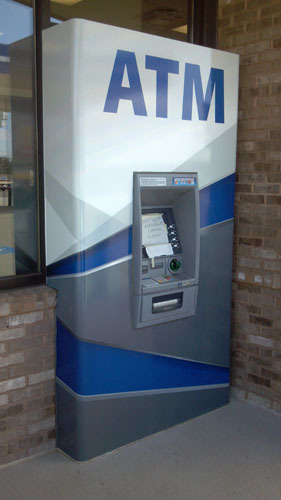 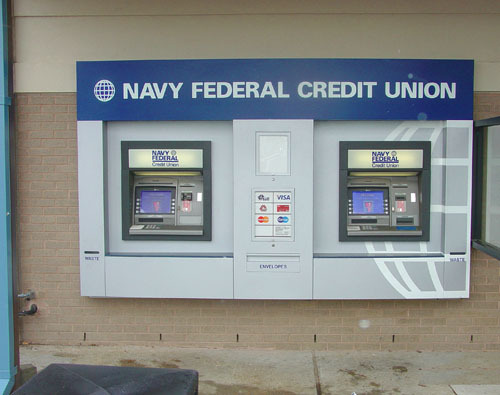 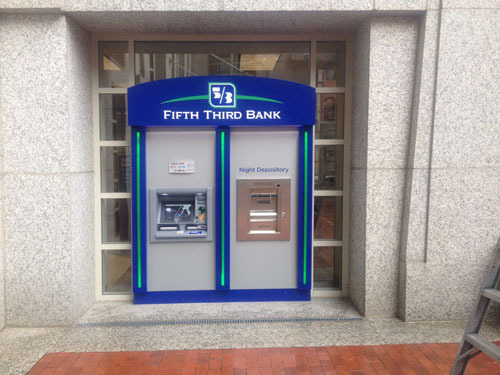 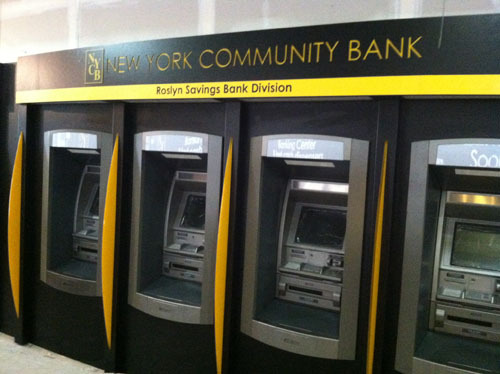 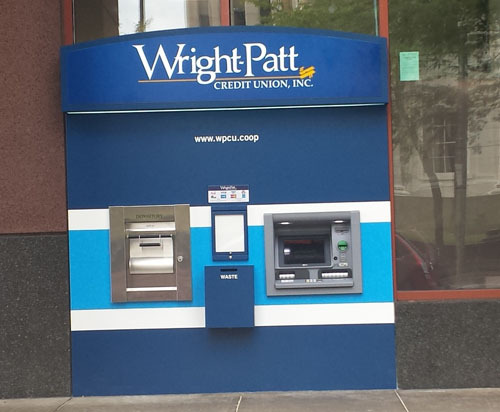 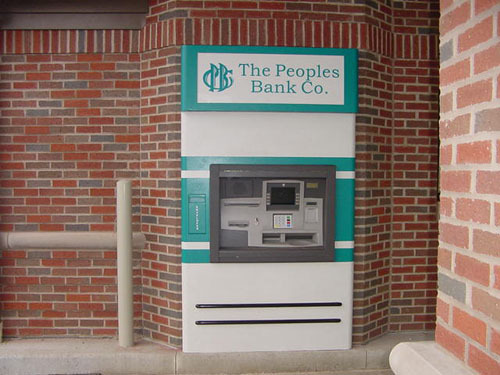 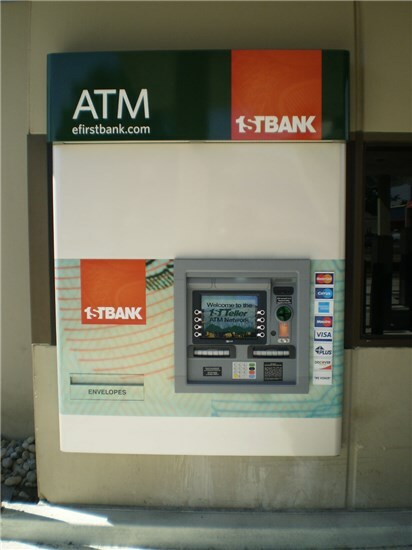 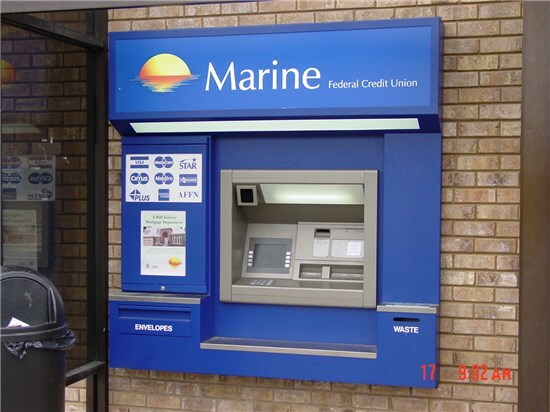 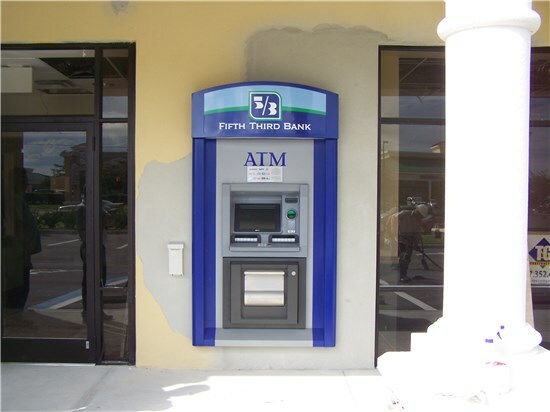 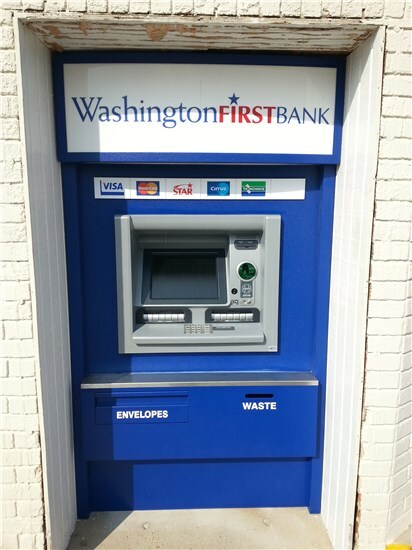 Create an appealing environment around your ATM while reinforcing your brand with a Concept Unlimited walk-up ATM surround that provides customer conveniences such as envelope dispensers, writing ledges, purse shelves and waste receptacles. 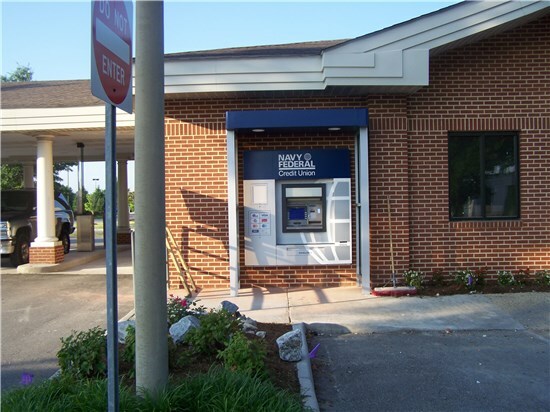 We work with your available space to provide your customers with an efficient, welcoming banking environment. 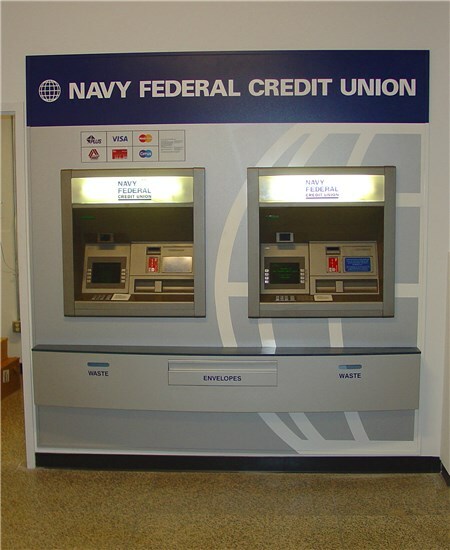 All Concept Unlimited units can be customized with expert illumination services for added branding and customer safety.